Platinum as a luxury metal has come to the fore in the past decades. Platinum jewellery stands in equivalent importance with gold and silver jewellery at present. Platinum bands have gained popularity as engagement rings among men and women both across the globe. 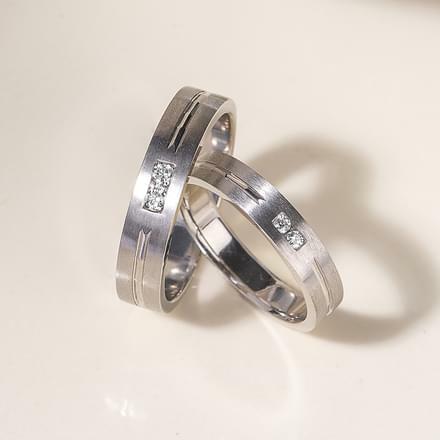 A valuable and long-lasting metal, platinum jewellery makes for great wedding gifts for both the bride and the groom. 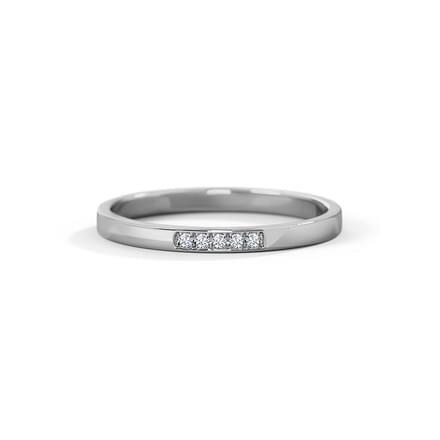 CaratLane offers a vast collection of Platinum jewellery for women available online. Buy the best and latest platinum jewellery designs for women from CaratLane including Rings, Earrings, Pendants, Chains and Sets. 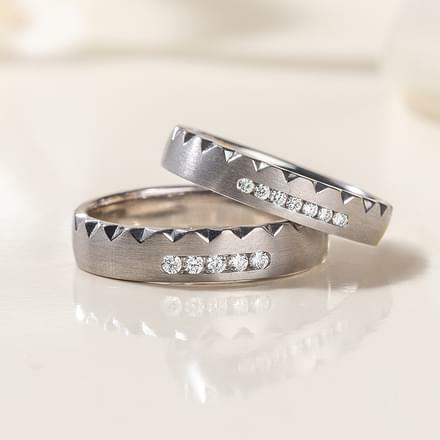 Platinum rings for women can be found in a beautiful range of designs based on themes such as classic, contemporary, fashion, floral, heart and couple bands. 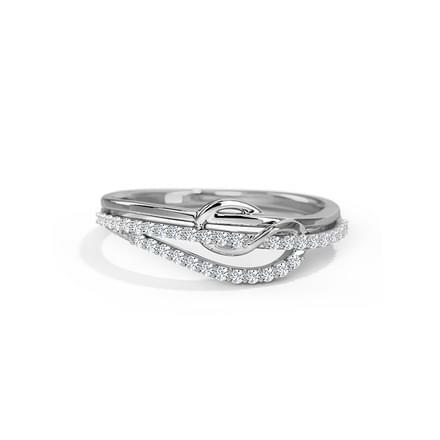 Pick your favourite design from a unique collection of around 130 patterns of platinum jewellery for women. The price of the platinum jewellery range for women ranges between Rs. 5,000 to Rs. 75,000. 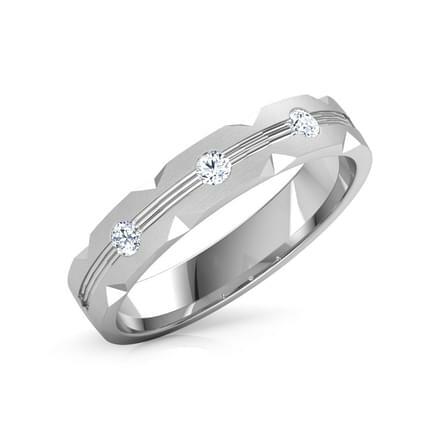 Buy exquisite platinum jewels for women by CaratLane! 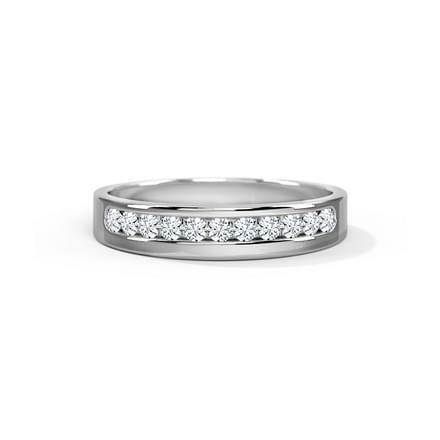 Platinum rings for women top the list of everyone's favourite platinum ornaments. 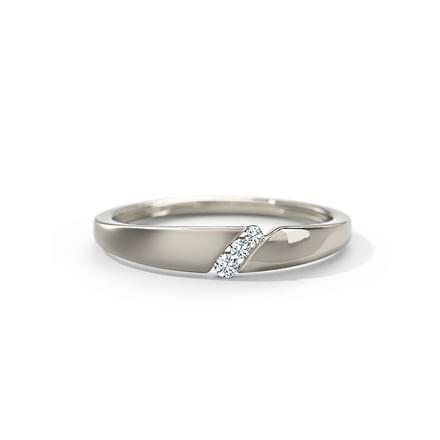 CaratLane offers Platinum rings for women for every occasion, including Evening, Work Wear, Engagement, Everyday wear and Desk to Dinner. The classic platinum bands are evergreen ring styles for women. 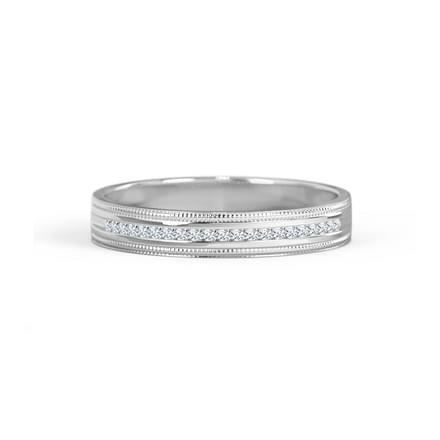 CaratLane's designs like the Josephine Platinum Band for Her and the Helena Platinum Band for Her are unique rings for women. 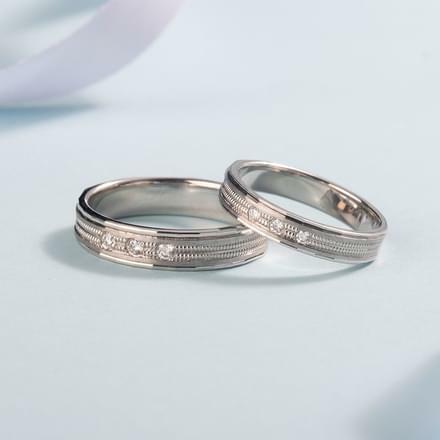 Floral platinum rings studded with diamonds, such as the Inspira Platinum Ring and the Lacey Daisy Platinum Ring are delicate patterns. 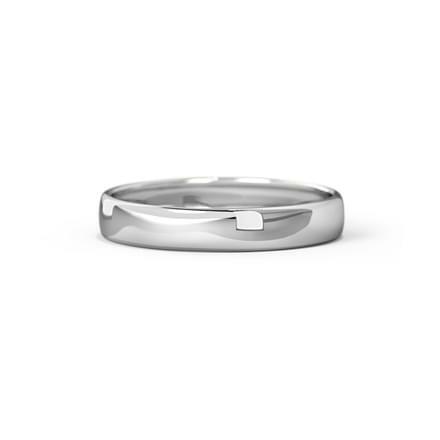 Contemporary rings are always in design for everyday wear as well as workwear. 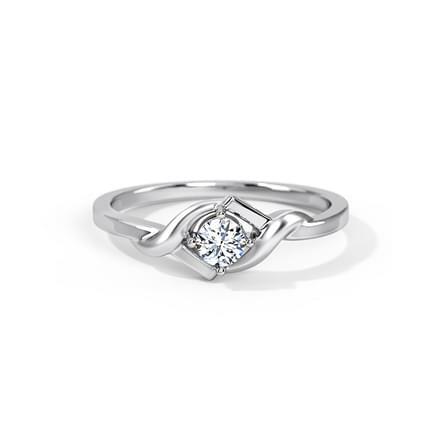 Patterns like the Lover's Knot Platinum Ring and the Celestial Wave Platinum Ring are chic platinum ring designs. 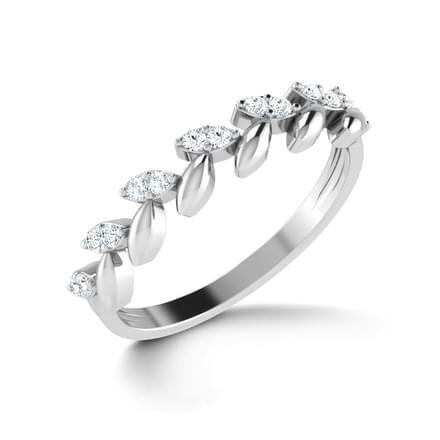 Platinum earrings for women is a classy ornament that can be flaunted at various occasions. The Geranium Platinum Earrings and the Tulip Platinum Earrings are beautiful platinum stud earrings for women by CaratLane. 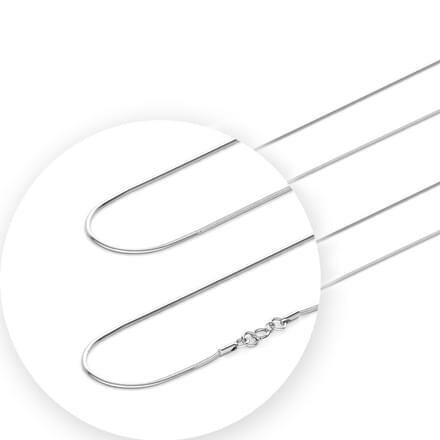 The Svelte Stud Earrings and the Pledge Platinum Stud Earrings are stunning platinum earrings, ideal for office wear as well as everyday wear for women. Pendants are an evergreen ornament which can be worn on any occasion. 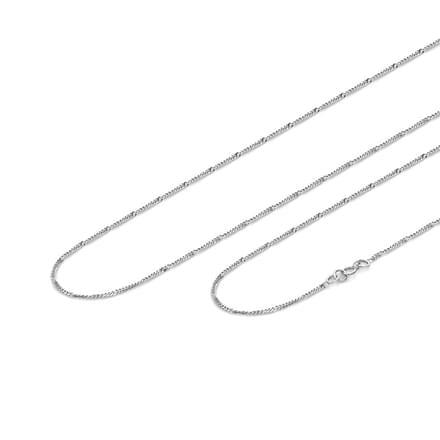 CaratLane's range of platinum pendants for women is stunning. 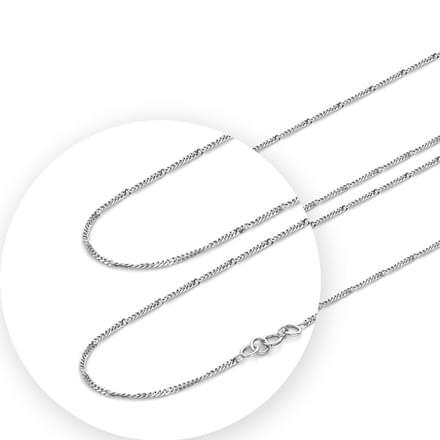 The circular-shaped Cherish Platinum Pendant is a classy platinum pendant for women. 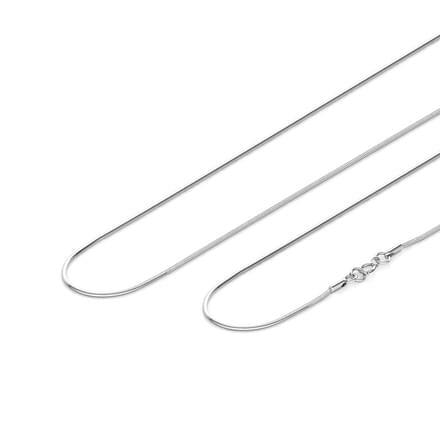 The Tranquil Leaf Pendant and the Crush Platinum Pendant by CaratLane are both spectacular designs by CaratLane. Platinum sets are an awesome style of wedding jewellery for women and CaratLane has a unique design for different choices. The Bouquet Platinum Matching Set by CaratLane is a shimmering pattern of a platinum set for women. The Spiral Star Matching Set is a trendy and delicate platinum set, which can be flaunted with style with various attires. 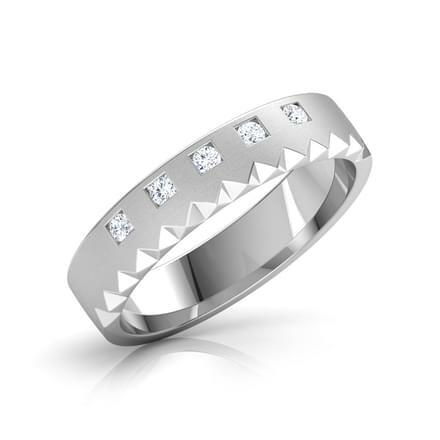 CaratLane is the premier jewellery portal in India which delivers the best of quality at great prices for all. 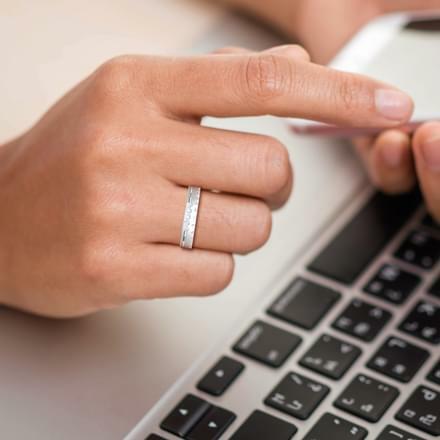 Customers can flaunt certified ornaments and can make easy online payments through multiple modes such as net banking, credit or debit cards or online transfers. 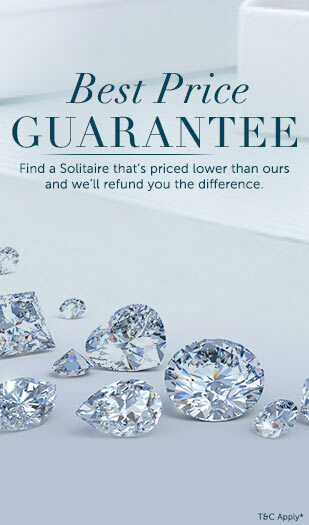 They can also avail its 30-day free return and exchange options as well.